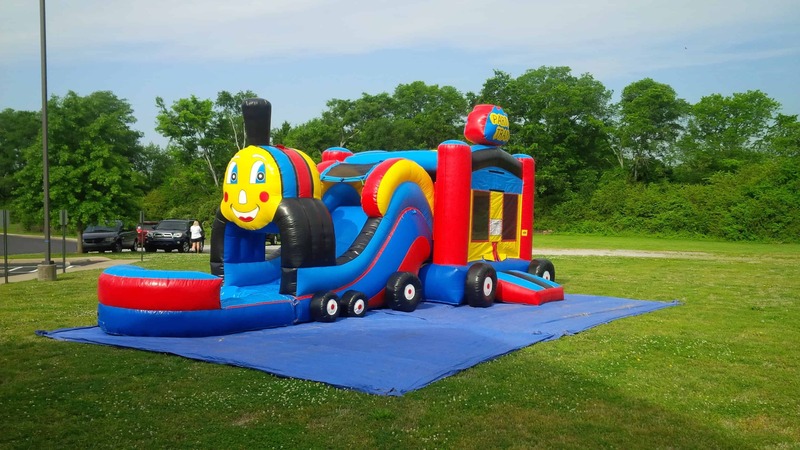 Looking for a showstopper for your next event? 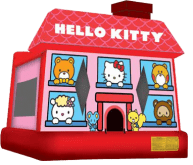 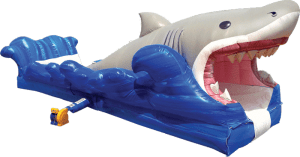 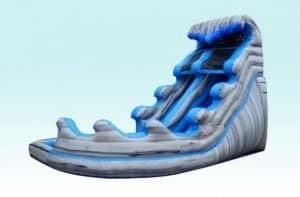 We’ve got an inflatable for all your inflatable rental needs. 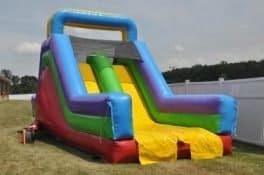 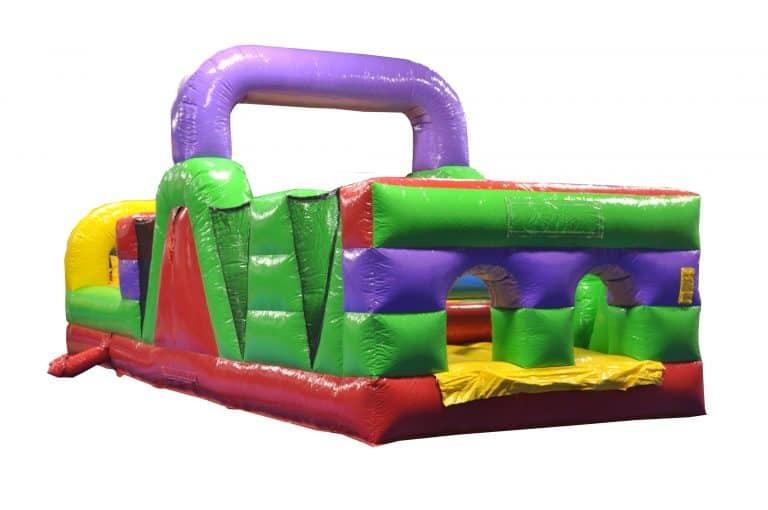 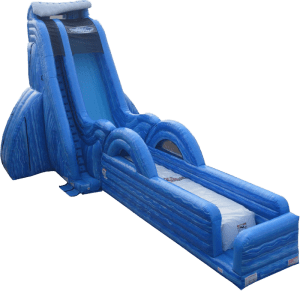 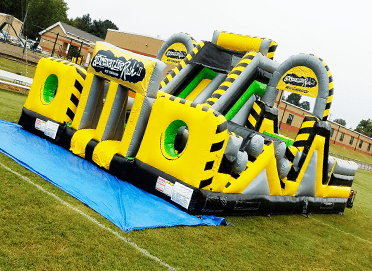 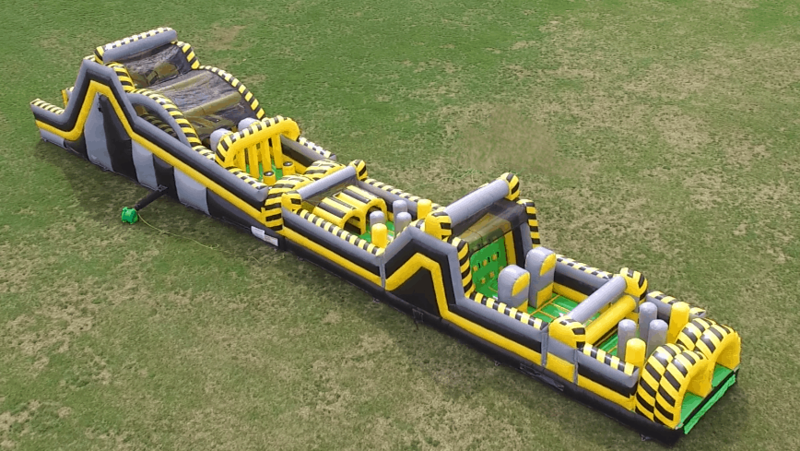 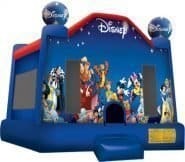 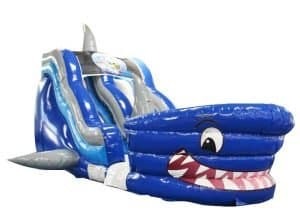 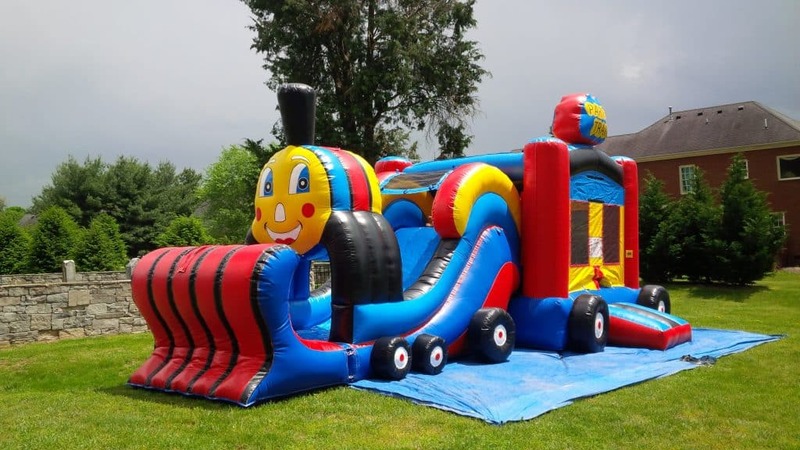 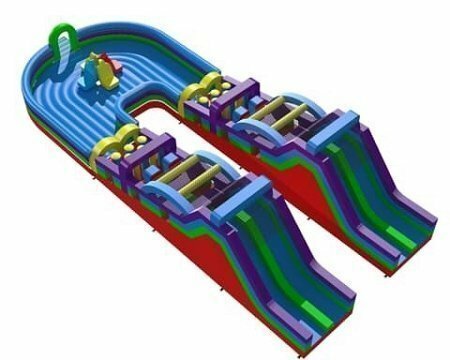 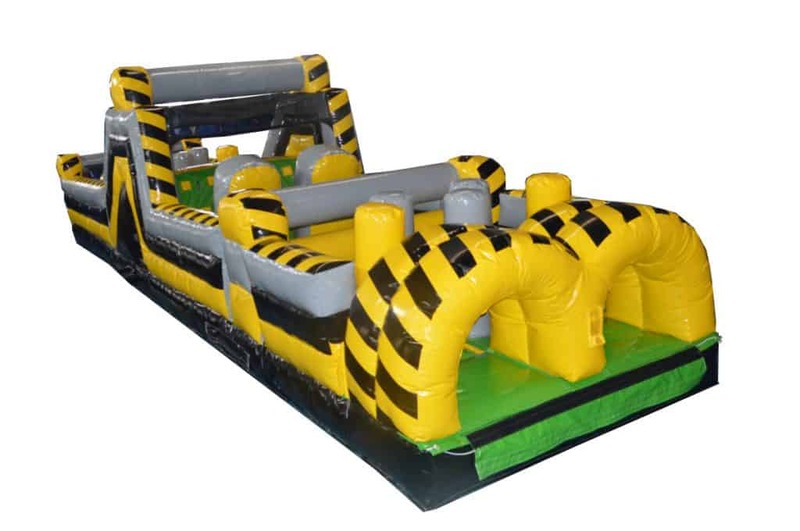 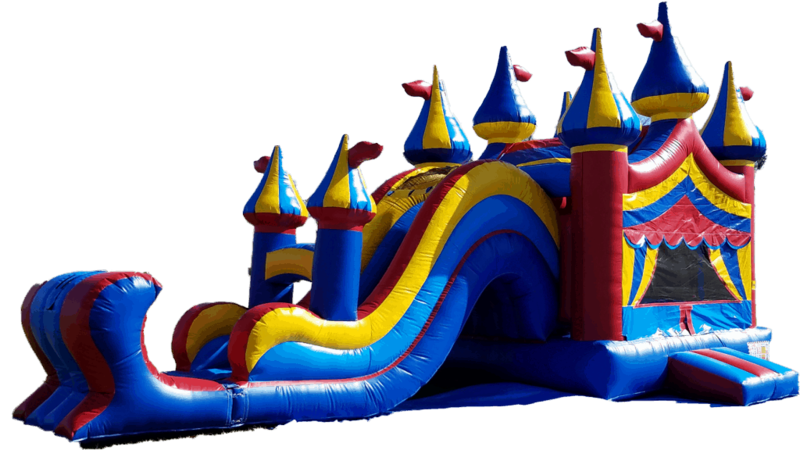 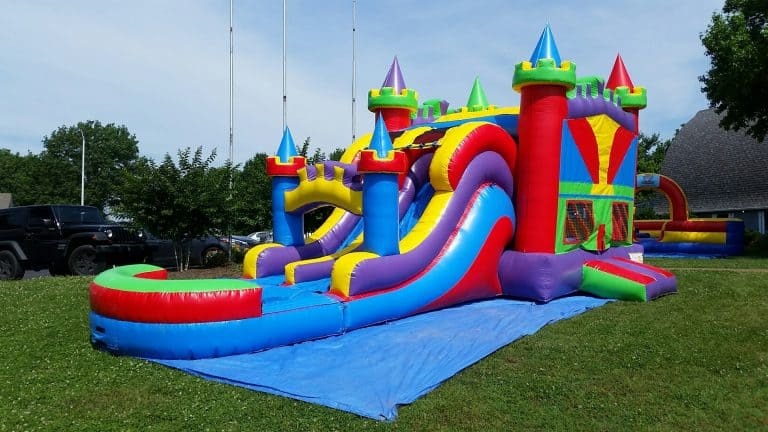 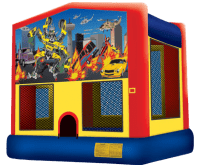 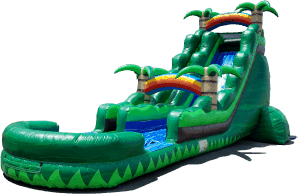 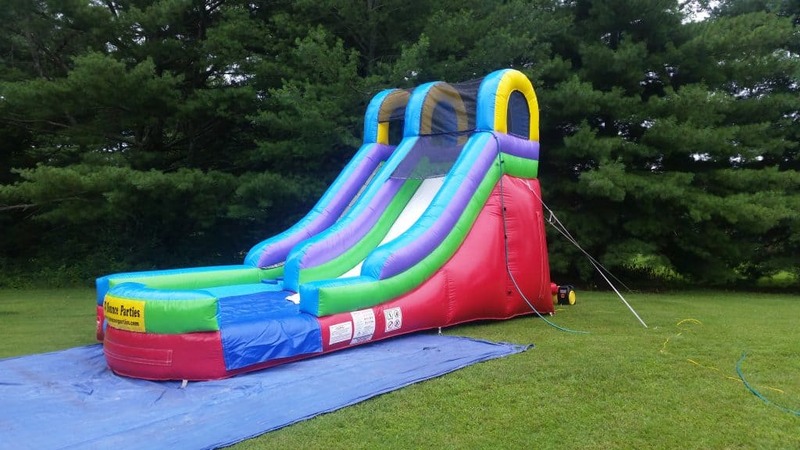 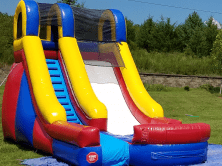 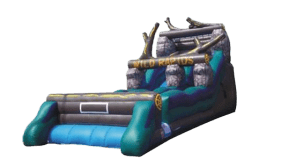 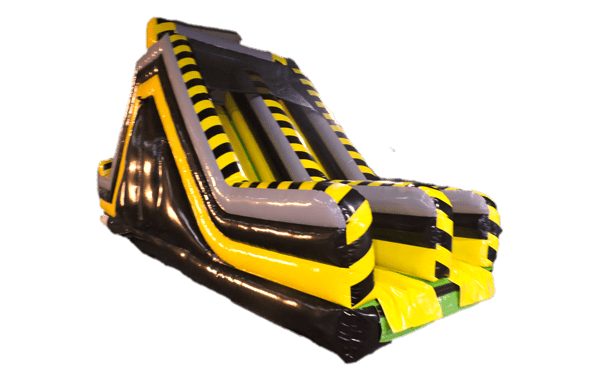 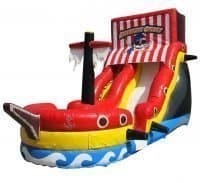 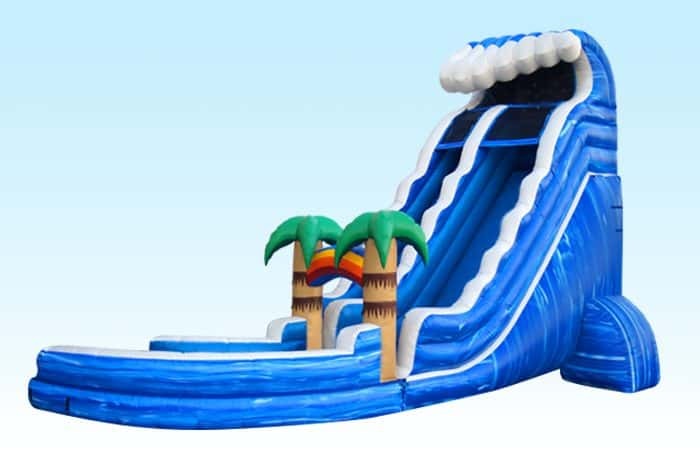 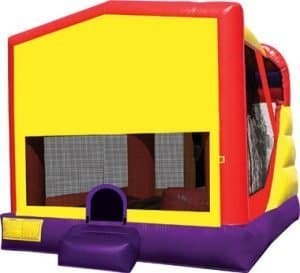 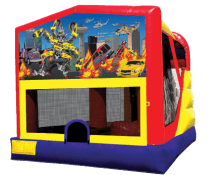 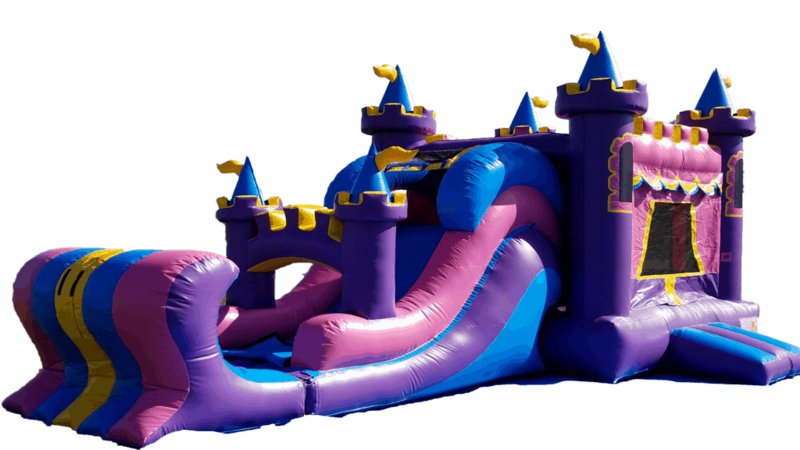 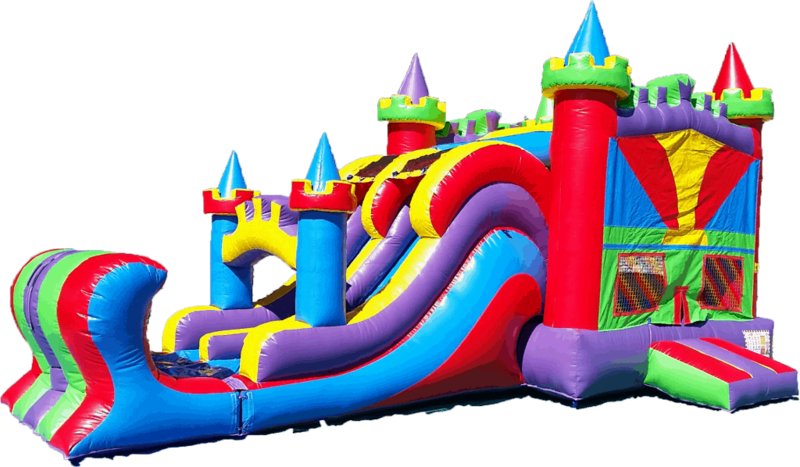 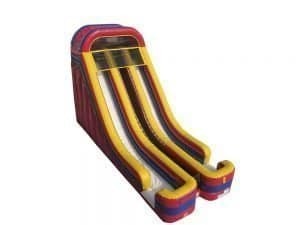 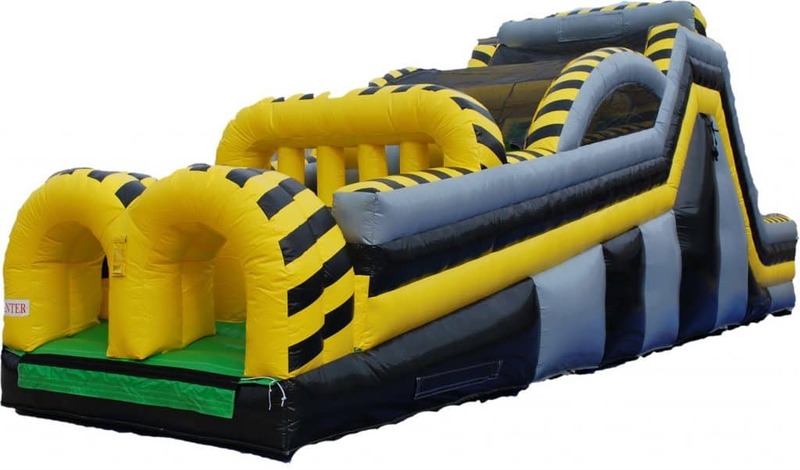 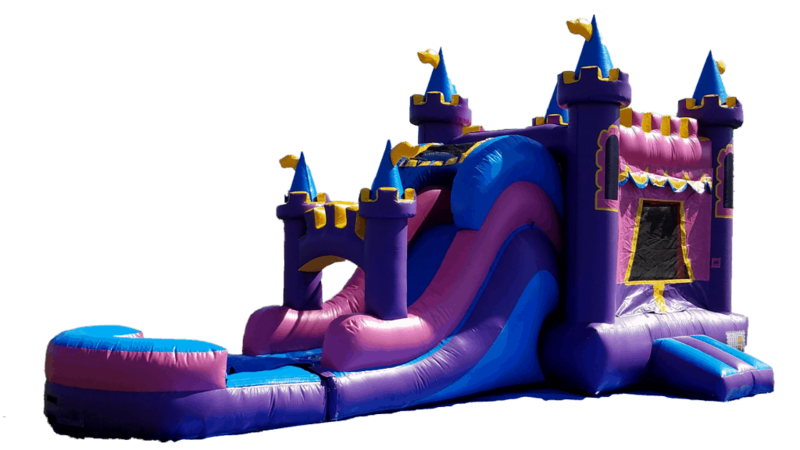 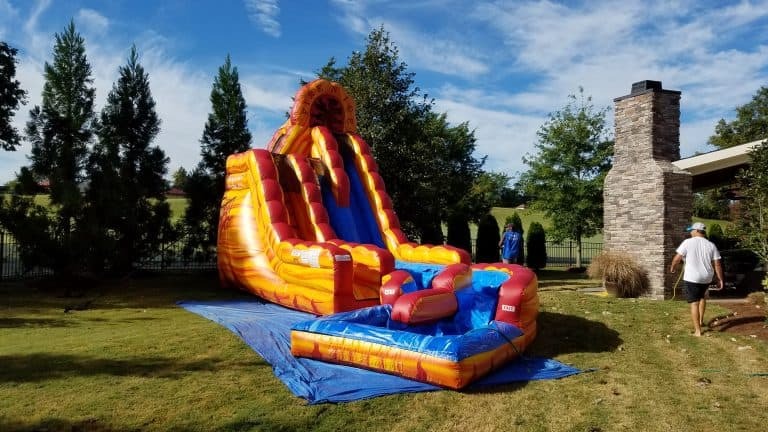 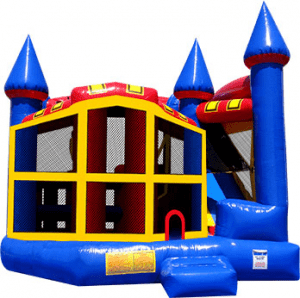 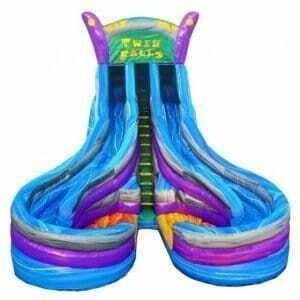 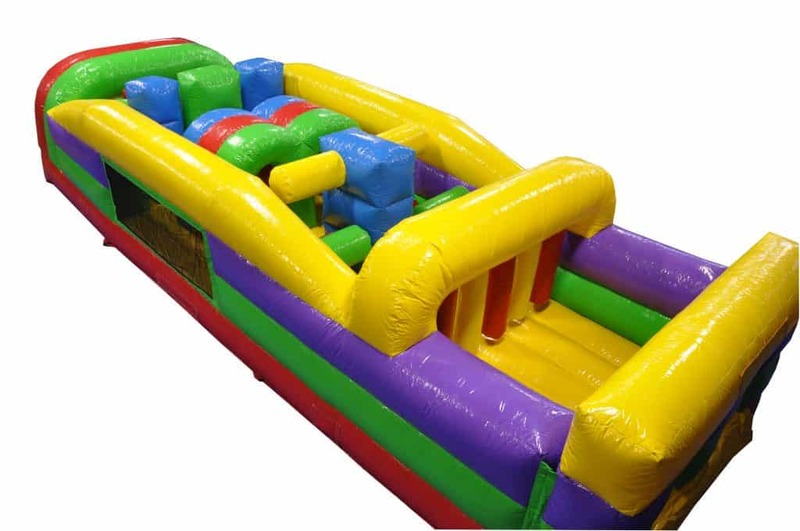 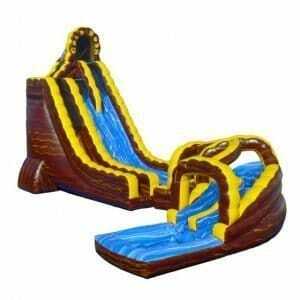 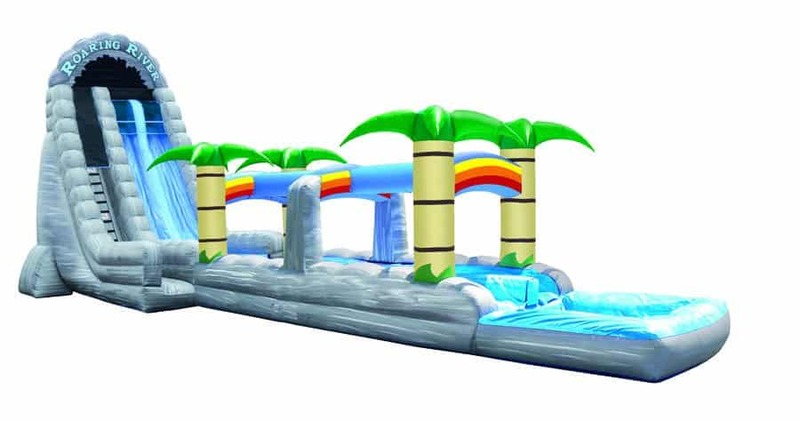 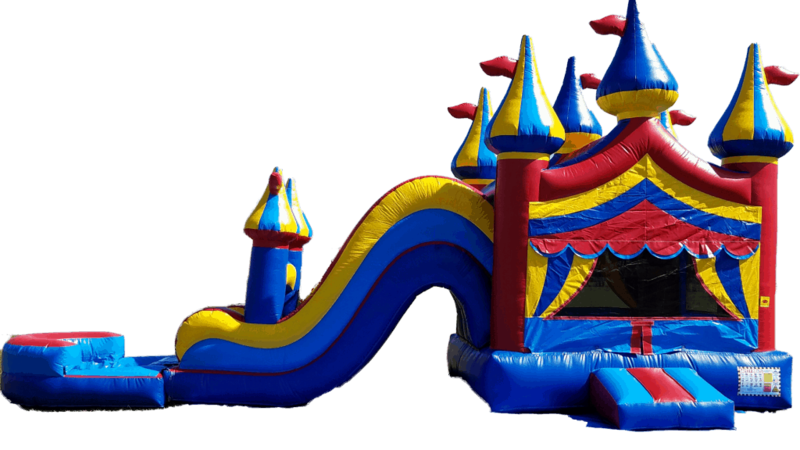 We offer bounce house rentals, water slide rentals, combo units & obstacle course rentals, and dry slide rentals. 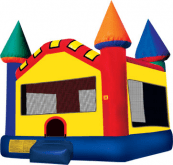 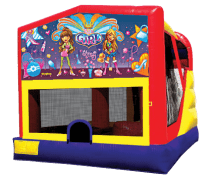 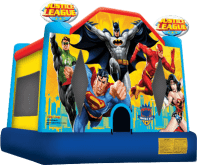 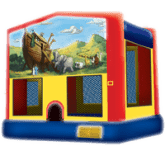 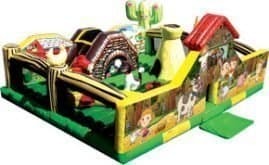 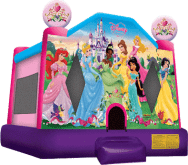 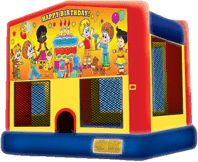 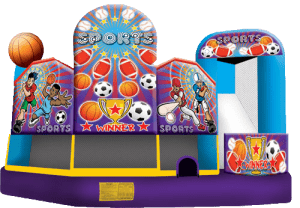 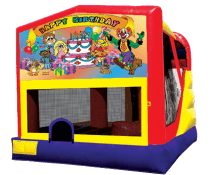 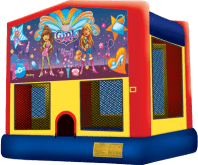 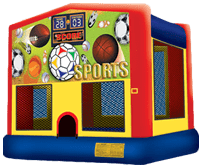 We are sure to have everything you need at Tennessee Bounce Parties.